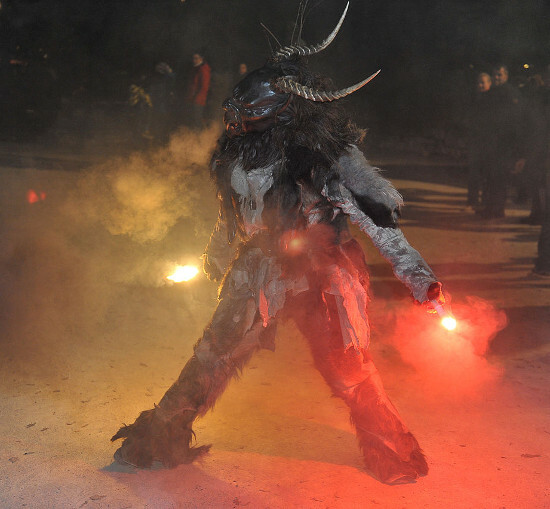 A typical Krampus in Austria, image by Johann Jaritz. This release is mainly a bug fix release. It fixes memory problems in our noise reduction algorithms, problems when using multiple cores on OSX (thanks a lot to Chris Enns) and it includes a completely new classifier framework with updates for all of our classifiers.